As maternity leave is coming up quite quickly now (my last day at work is 3 weeks on Tuesday, eek), I’ve been looking into how I plan to spend my time off. Obviously the main thing I’ll be doing is caring for the baby, and Carly will be dropping her hours down at nursery so I’ll be spending more time with her as well. In any spare time I do get though, I will be focusing on my writing, on my blog. My real passion is writing and I would love to one day write full time. For this reason, I want to really push my blog over the next year. One way I plan to do this is to network more and business cards are the perfect way to get my name out there. 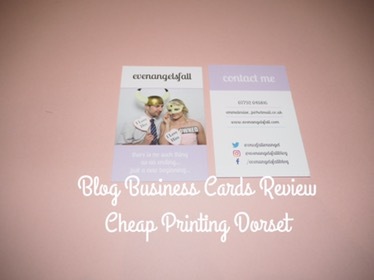 Cheap Printing Dorset not only printed the business cards for me, they also designed them, based on my website. I emailed over my requirements and links to my website and social networking pages and the company got to work on the rest. The service was quick and when I received the delivery through the post I was seriously impressed. The business cards are printed on brilliant quality thick card, are double sided and the colours are bright and bold. 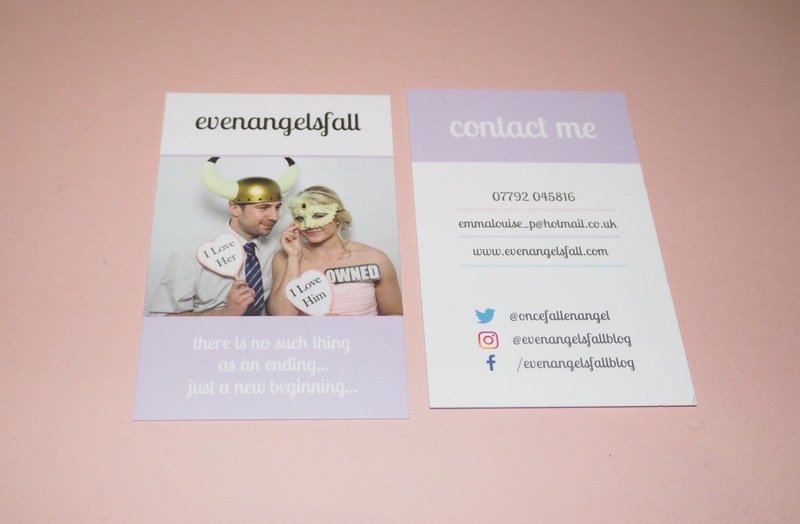 I have all my contact information on the cards and am looking forward to handing them out and working on my blog over the next year. I would definitely suggest the company if you are looking for an affordable company without wanting to scrimp on product quality. Cheap Printing Dorset prove that you don’t have to spend a fortune to get good results, plus they are friendly, professional and fast workers – what more could you want?